NOTE: THIS IS NOT A HEIGHT INCREASING SHOE. The patented stretch leather technology Xsensible Inside® consists of several layers and each layer has a specific function. 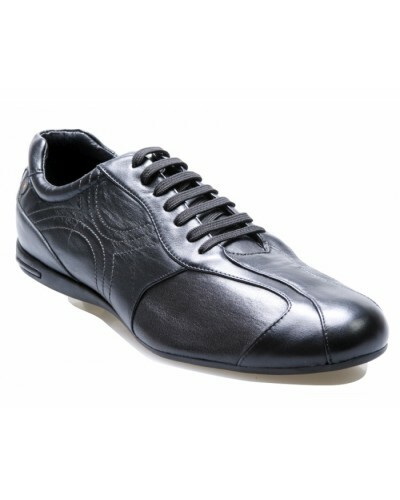 The outer layer is made of genuine leather and has had a special treatment which gives it amazing elasticity. The stretch leather provides maximum freedom of movement. 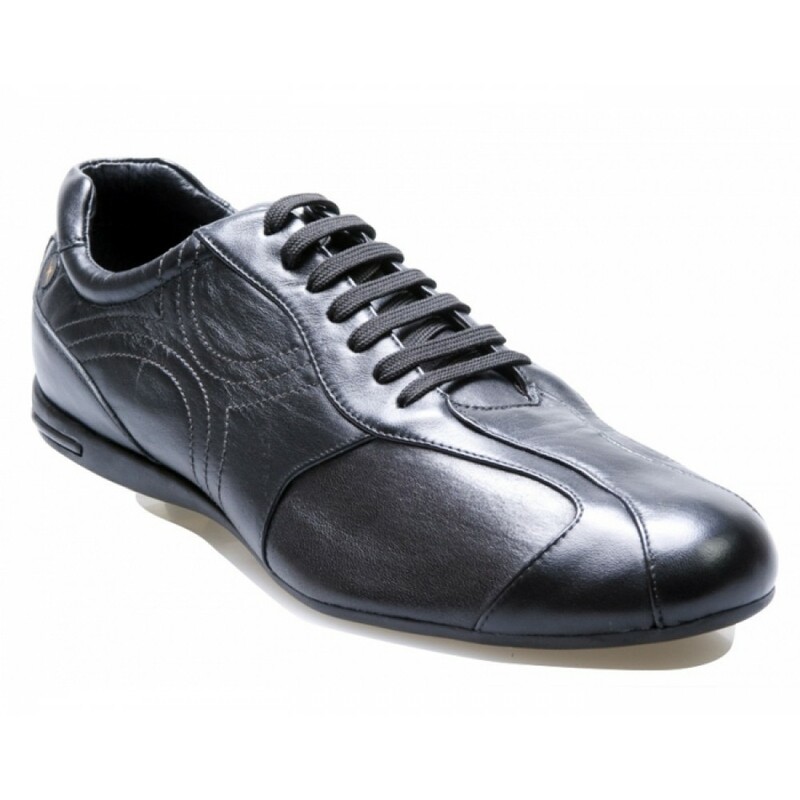 All Xsensible shoes feel like a second skin, are available in various widths and have a removable comfort footbed. Xsensible shoes are also suitable for those with sensitive feet. Only one pair remaining, grab it before someone else does!